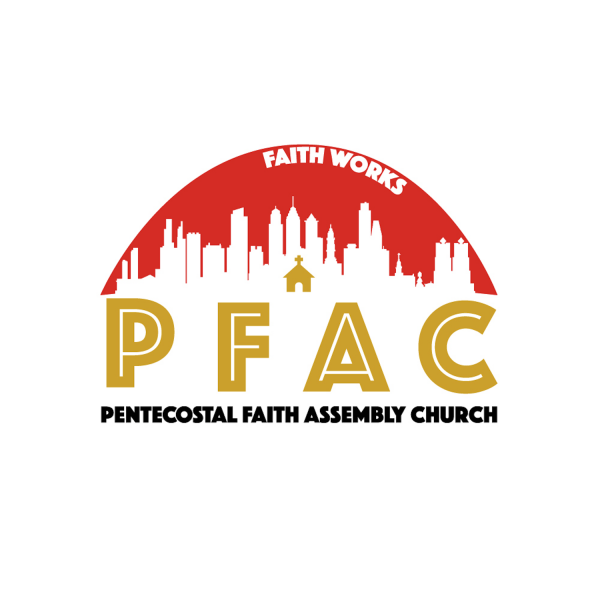 Pentecostal Faith Assembly Church is a ministry located in the Germantown section of Philadelphia, PA --affectionately known as PFAC. Through this podcast you will receive words of life, inspiration, encouragement, healing and deliverance. PFAC is pastored by Suffragan Bishop Brenda L. Cuthbertson who is a dynamic leader, preacher and teacher.